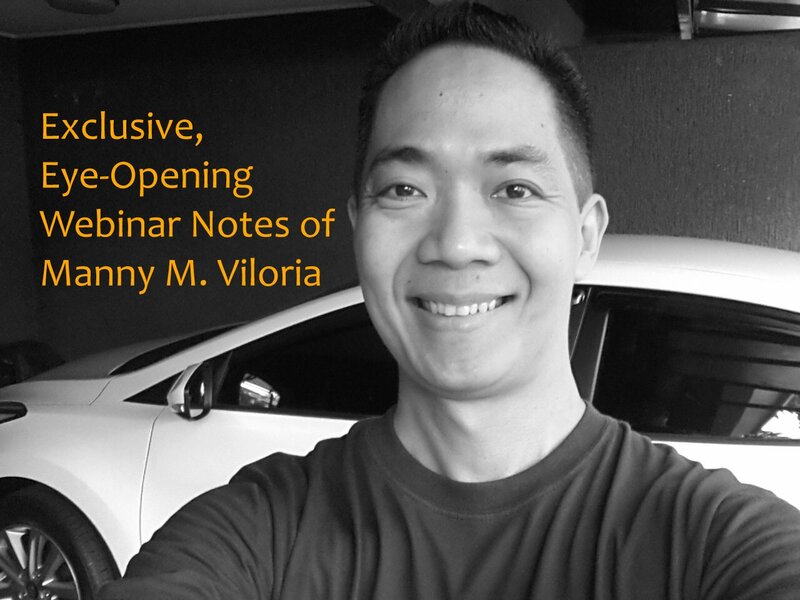 Yes, there are IM Webinars where 3 of the Top Internet Marketing Experts in the Philippines (Eduard Reformina, Binsoy Basilio, Mau Magallanes) share their hands-on experience in the field of online marketing. And not only that! There are also guest speakers (such as Rache Balancio and JP Veneracion) who also share their actual experience. Battle-tested, hard evidence. Actual stuff. That's information you cannot find by simply searching through Google. Plus, the 2000-strong community (and growing) also contributes their experiences in online advertising (among other topics), thus effectively multiplying the amount of real-world experience that we can tap into. So for those people who write reviews about how the material inside IM is re-hashed, when the truth is they have never even been inside the Ignition Marketing members' area, let's just say you have an over-active imagination. I've learned from the stories posted by some of the IM members regarding their Facebook advertising experience. I've seen the challenges they've met, how they found a solution, how they failed and then stood up again. I've seen them generously share the results of their marketing experiments. And we've used that info to help some of our SWA Ultimate friends achieve success in online promotions. No, it's not all about promoting ebooks and earning SWA commissions. It goes way, way larger than that. With Ignition Marketing, we've expanded our vistas further, and we've learned to look far beyond the four walls of an online library. 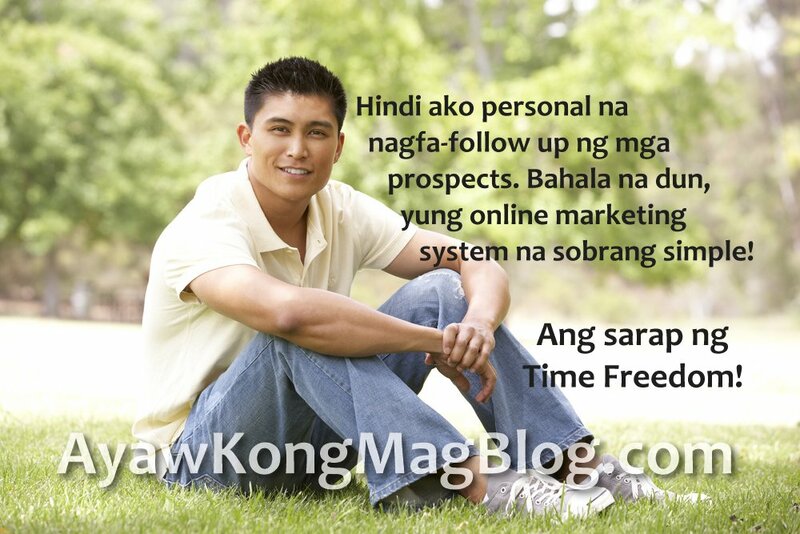 Gusto mo rin bang malaman ang isa sa pinakamadaling strategy sa Online Marketing? Click on the photo above, and discover how Ignition Marketing can help you succeed today!